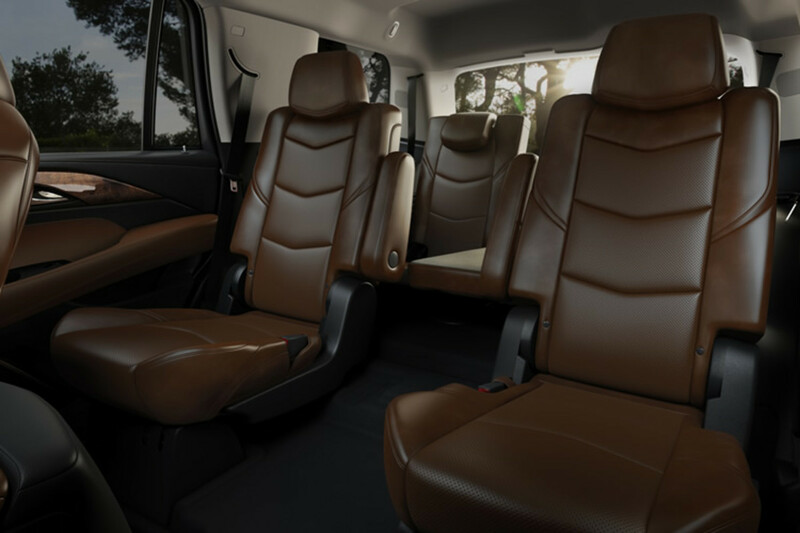 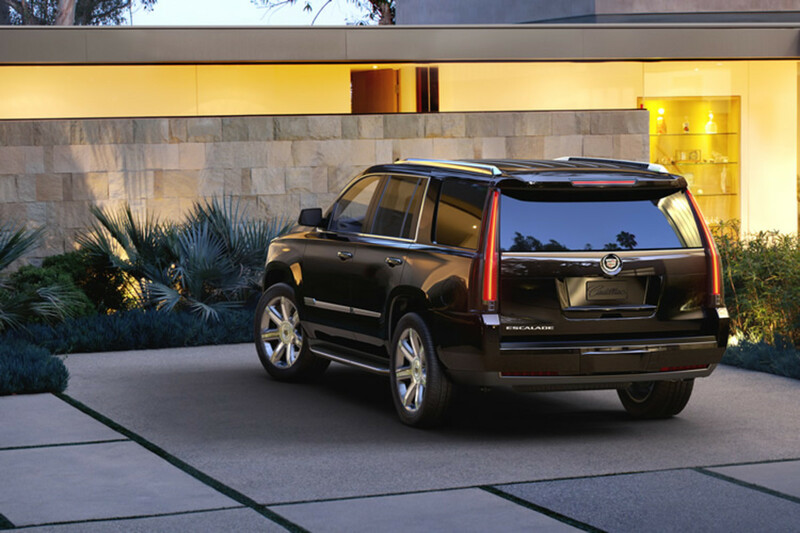 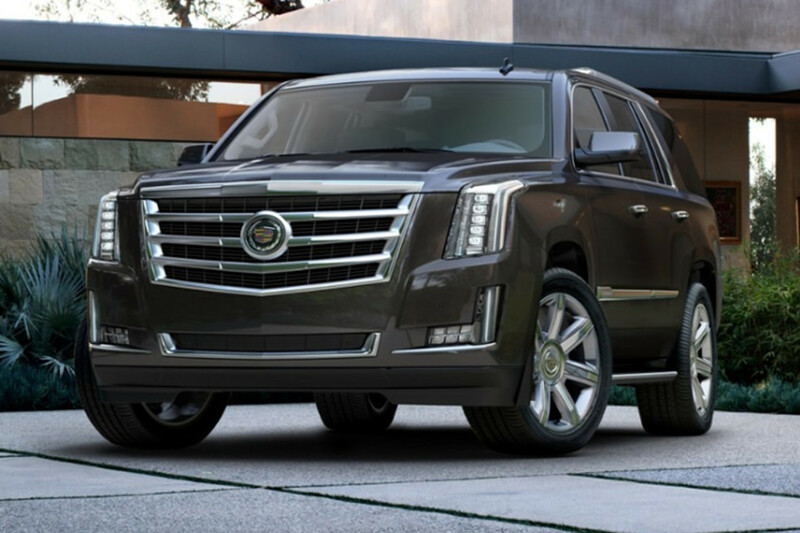 The biggest and baddest Caddy gets even more luxurious with the debut of the 2015 Escalade. 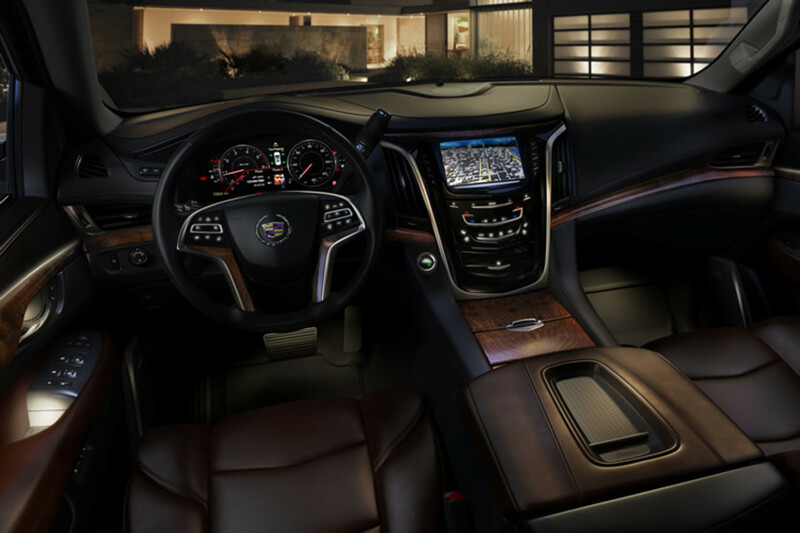 Behind the chiseled exterior is Cadillac&apos;s biggest focus, a more luxurious interior than previous generations that delivers more leg and headroom and a carefully crafted interior with leather and suede trim, cut-and-sew stitching, and an even quieter interior with Bose Active Noise Cancellation. 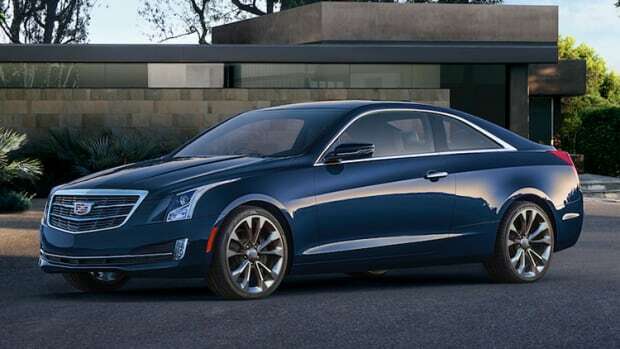 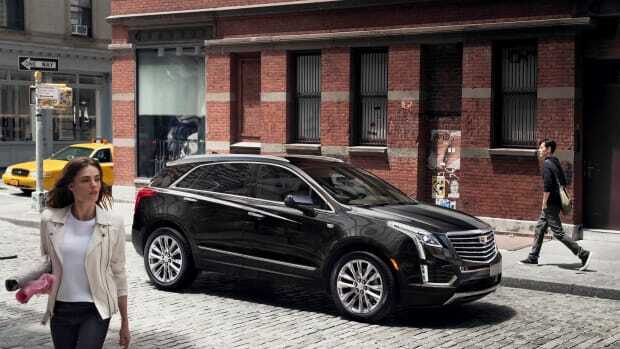 Other details include full LED front and rear lighting, a 420 hp 6.2L V8 engine, and the latest generation of Cadillac&apos;s Magnetic Ride Control suspension.